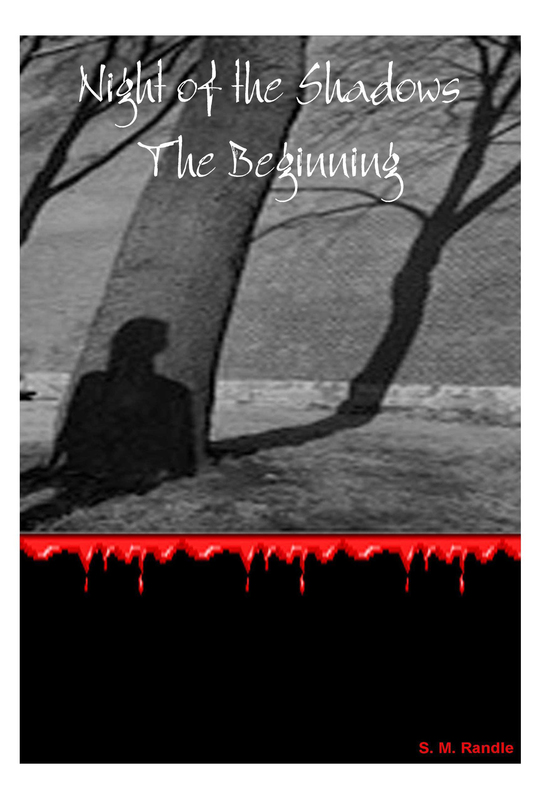 Set in the small town of Shelby North Carolina, Night of the Shadows: The Beginning follows the struggles and crimes of a woman serial killer. Mounting suspense and murder around every turn, author S.M. Randle takes readers through the story of a young woman starving for love and affection, who is guided by forces that make her do unspeakable things. Things that she begins to accept, like and enjoy. S. M. Randle s scary, engaging evil story has brought the shivers back to the genre. The explosives demonic forces captivate the reader with blood and gore making sleep the farthest thing from your mind.